Simon is CMO at Gamesys, a leading online casino owner/operator with eight consumer facing brands across Europe and the US. Over the last two years Simon has been especially focussed on the growth of Virgin Games (one of the Gamesys brands) and developing a fully in-house, integrated marketing team. Prior to Gamesys Simon was European Marketing Director at Avis Budget Group and led the relaunch of Avis brand with the first integrated TV led campaign since the famous ‘we try harder’ in the 60’s. Before Avis, Simon was at BSkyB for eight years mainly focussed on subscriber acquisition. During his tenure Sky grew from 6m to 10m subscribers and launched Sky+, HD, Broadband and Telephony. At British Telecom, Simon worked on the initial development phases of BT’s TV proposition, BT Vision and held various BT Broadband sales and marketing roles. 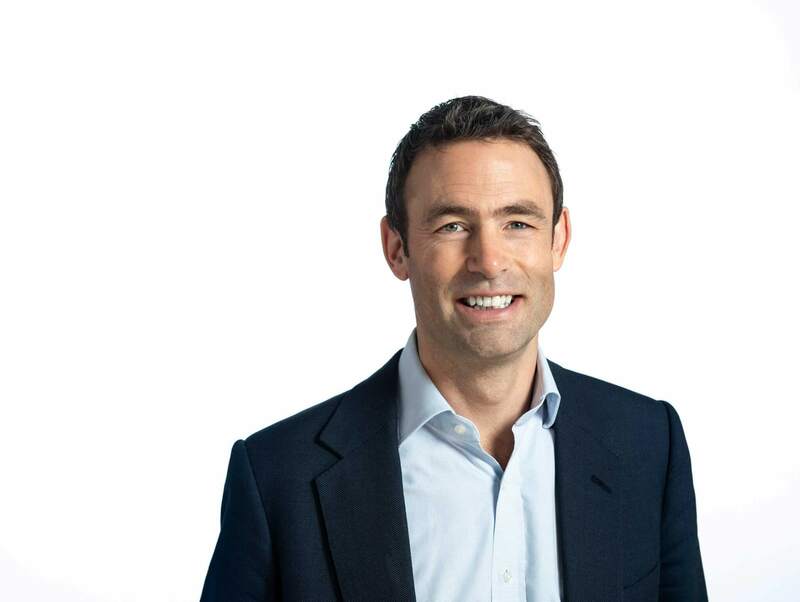 Before his marketing career started, Simon worked in corporate finance at Dresdner Kleinwort Benson which gave him the commercial grounding that has served him so well in an increasingly commercial marketing environment.